All know about cat is cats just love circles,but how much love it ? 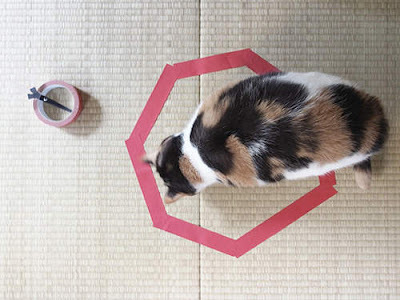 From Japanese cat blog guremike, we bring you: the power of the magical cat-attracting circle. That must be the easiest way to trape your cat. 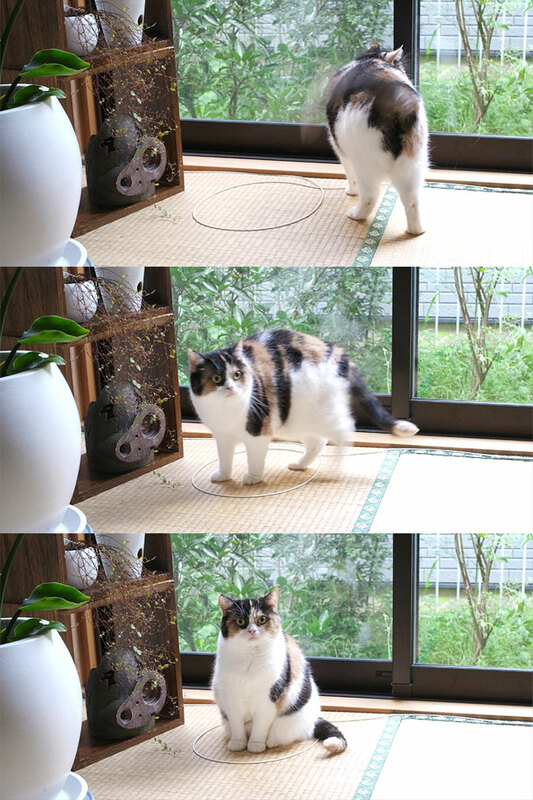 Apparently, like a magnet to metal, cats are instantly drawn to and will intentionally sit in a circle on the floor. 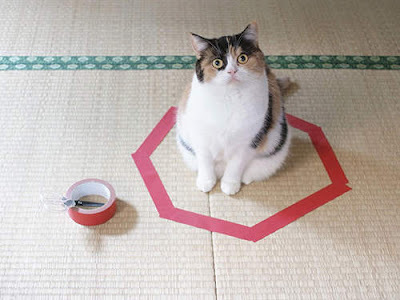 Nobody has yet been able to determine a reason for the phenomenon (now known as 'Cat Circles), but the overall theory is that it makes them feel safe and secure. 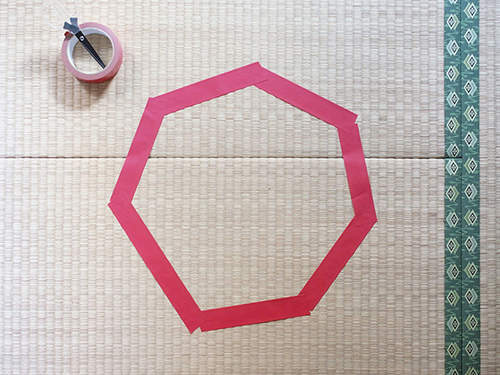 And just to prove it wasn't a one off, here's another example, same kitty, different material, same outcome. 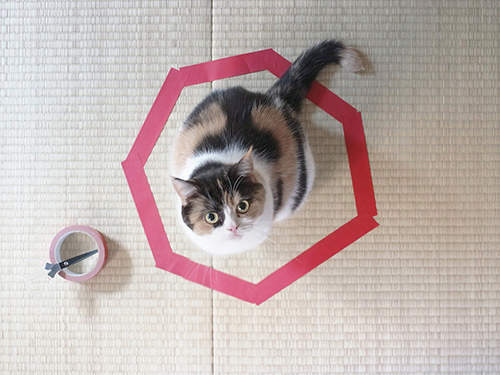 The debate has sparked hundreds of feline fans feline fans all over the world attempting 'Cat Circles' at home and all with the same level of hilarious success. What do you think ?will have a try with your little meow?